If privacy and serenity are what you are searching for, this custom-built two-story immaculate home is a Must-see. This one-owner, 3 bedroom, 2 1/2 bath home shows pride of ownership. 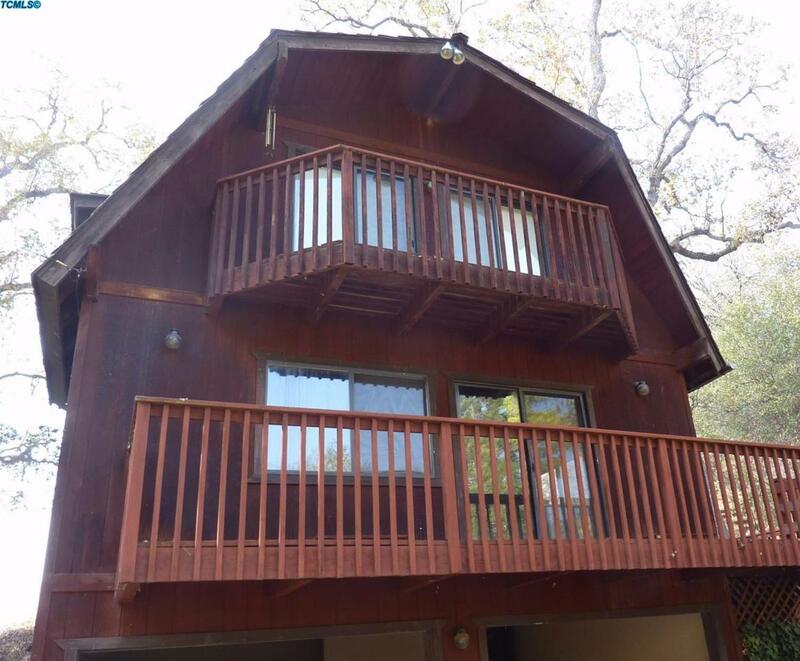 Enjoy the sights and sounds of nature from your private deck that overlooks the views of mountain living and a creek that runs through the property. Listing provided courtesy of Clara Peyron of Ennis Realtors Inc..